Welcome to Day 4 of 12 Days of Christmas. 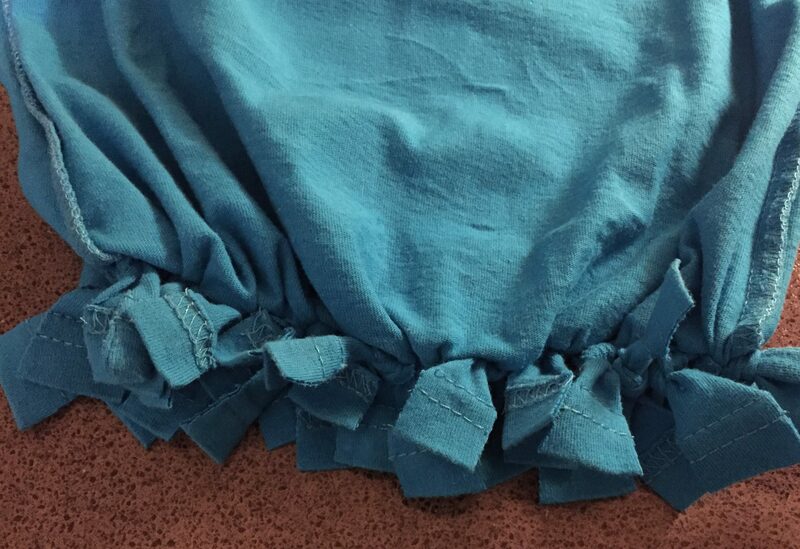 Today I want to show you how easy it is to make a reusable shopping bag from a t-shirt. You can use an old t-shirt you no longer wear or you can buy a used t-shirt like I did. 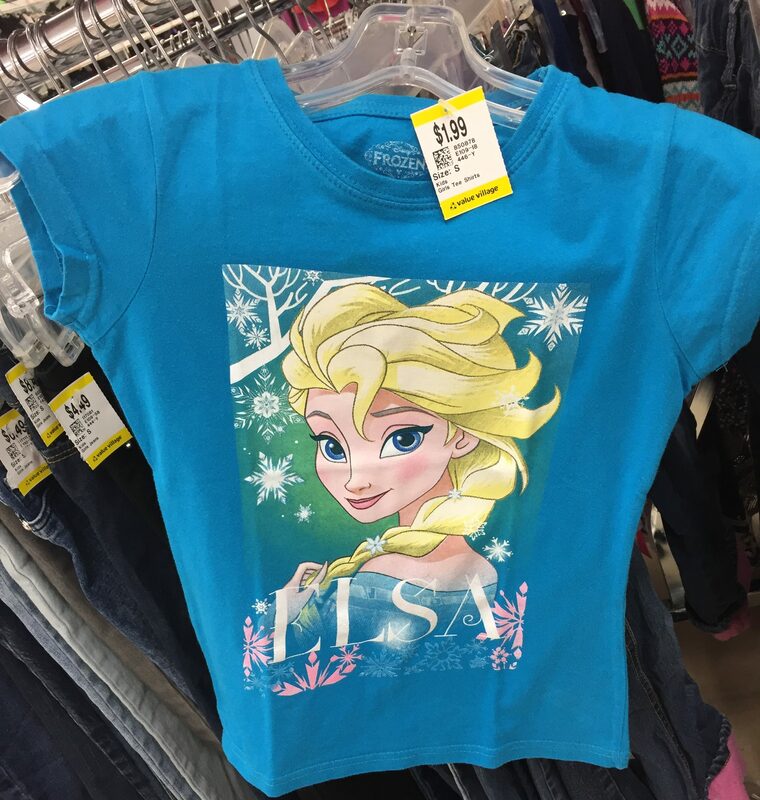 I found a really cute graphic t-shirt at Value Village. 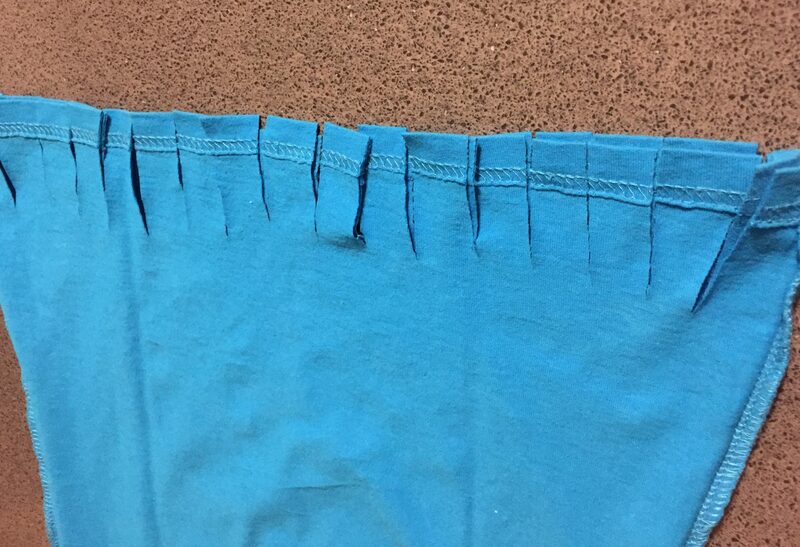 You simply cut off each sleeve and around the neckline and make small cuts about 2 inches long at the bottom of the t-shirt as evenly as you can. I outlined where I needed to cut with a black marker. With the t-shirt turned inside out take one cut piece from the front and one from the back and make two knots with each piece pulling as tightly as possible. 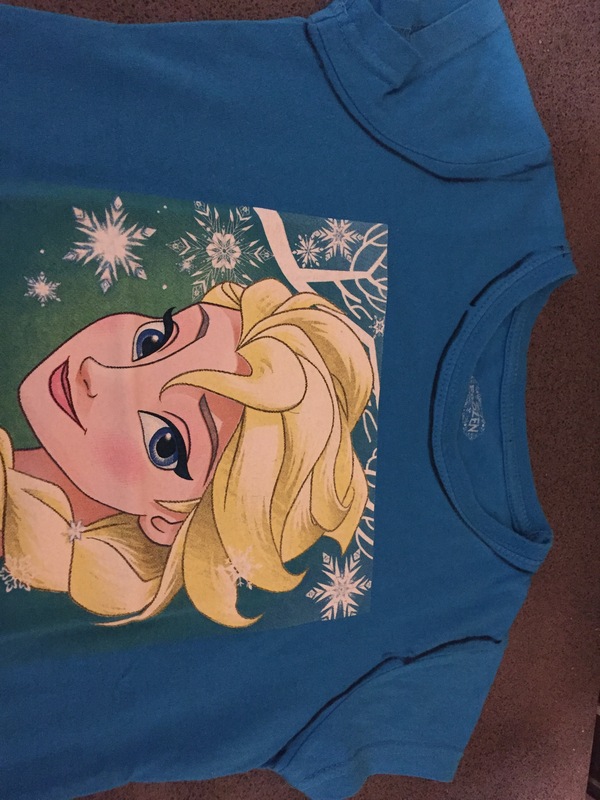 When you are done, turn the t-shirt back to the right side, it should now look like this on the bottom. A reusable shopping bag in less than 5 minutes, now that’s A Wandaful Thing! I am currently using this bag as my lunch/carry-all to work. I’ve had several nice compliments about it. I can’t think of anyone on my Christmas list that couldn’t use one of these. It’s been a great deal of fun preparing for this event, and I can’t wait to show you all the Wandaful Things I’ve been up to. 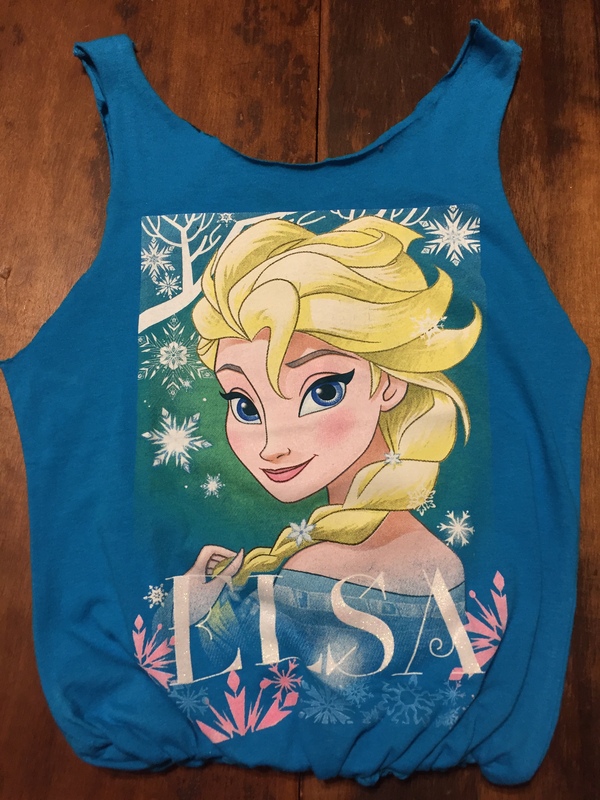 This entry was posted in 12 Days of Christmas, DIY and tagged 12, 12 Days of Christmas, challenge, Christmas, Crafts, creativity, Decorate, DIY, easy, ideas, inexpensive, recycle, repurpose, reuse, shopping bag, simple, t-shirt. Bookmark the permalink.